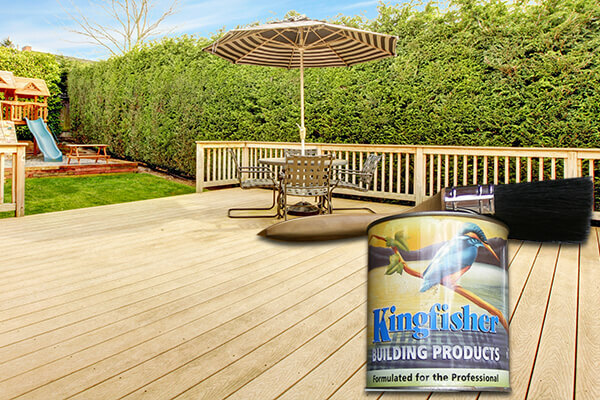 Whatever your wood treatment needs may be, Kingfisher has the product for you! We make long-lasting timber stains, traditional wood preservative products, fungicides insecticides and restoratives oils for decking. We can also provide all the tools you need to do the job. All our wood preservative products are made using the finest materials. 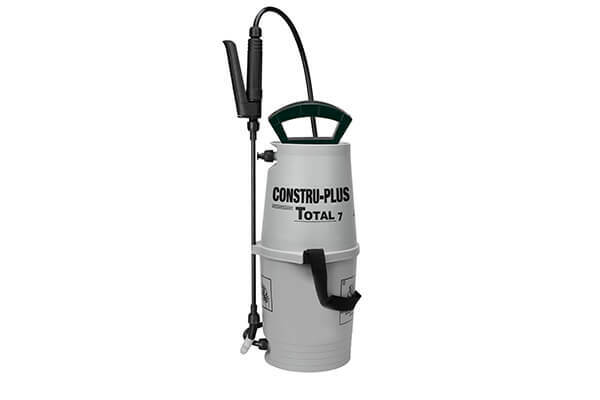 This includes premium grade resins and lightfast pigments. So, you get Old World quality wood treatment products in a great range of colours and at a down-to-earth price. Our decorative K-X10 wood and timber preservation stain also contain our unique stalox waterproofing formula. It provides added protection from the elements for years to come. The K-X10 5 Year Wood Stain is suitable for both interior and exterior use on both hard and soft woods. It provides a durable and breathable UV resistant satin finish to any joinery project. From restoring old door or window frames and treating new garden furniture, decking or fencing. We manufacture and supply a variety of treatments for exterior wood which are designed to repair wood products. 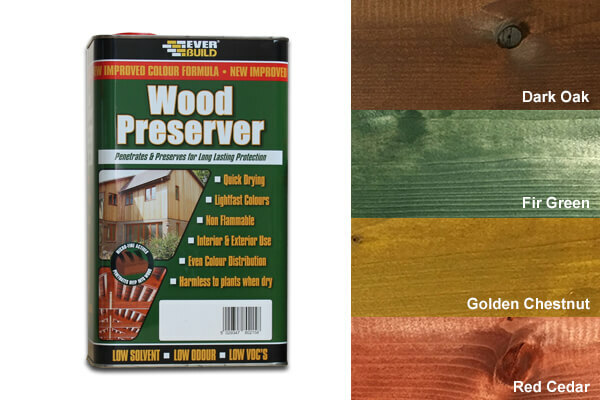 For the binding and hardening of rotten wood, our range of wood preservative products are second to none. With Kingfisher Building Products, you will find the ideal anti-rot wood treatment products for your needs. The harsh British weather can damage wood if the wood is wet for long periods of time. 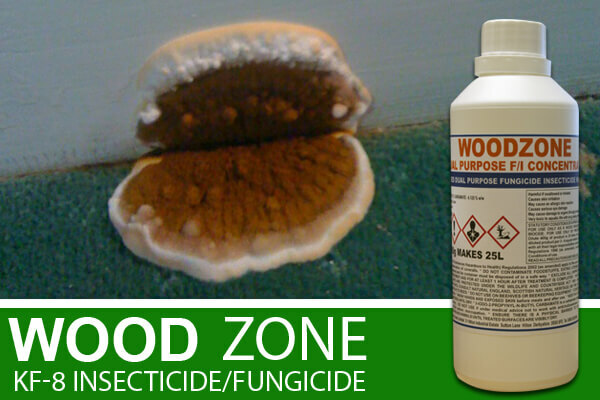 This can cause fungal growth or even a much more severe infected timber. That’s where we come in, providing a high-quality anti-rot wood treatment to treat infected timber. 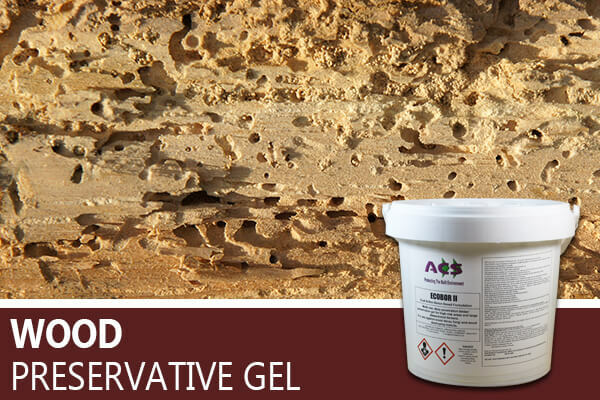 To maintain structural integrity, our range of anti-rot wood treatment products can treat dry rot fungus to kill the rot. 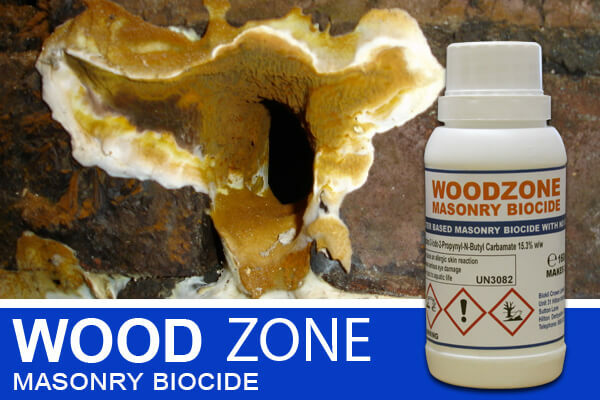 We also offer products that act as a wet rot wood hardener to ensure sound timber. Our wood preservative products are all manufactured to the highest standards and ensure quality results. So, for wood preserver, wood stain, decking oil or any other wood treatments, look no further than Kingfisher Building Products. 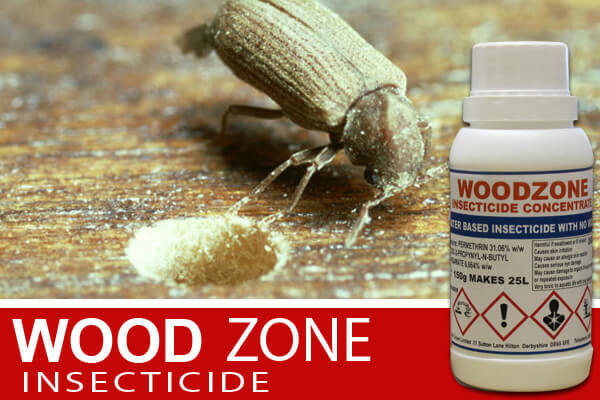 Containing no organic solvents this concentrate is an ideal timber treatment for wood which is affected by wood boring insects.